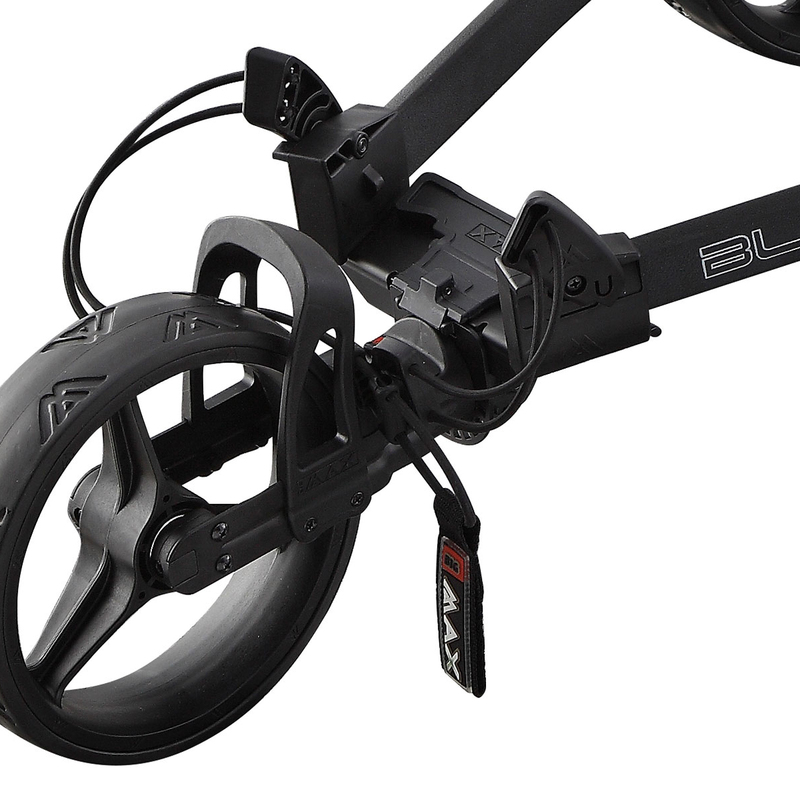 The Blade IP trolley completely folds flat in one swift motion, with a One Fold system that allows you to store or transport into the tightest of spaces. 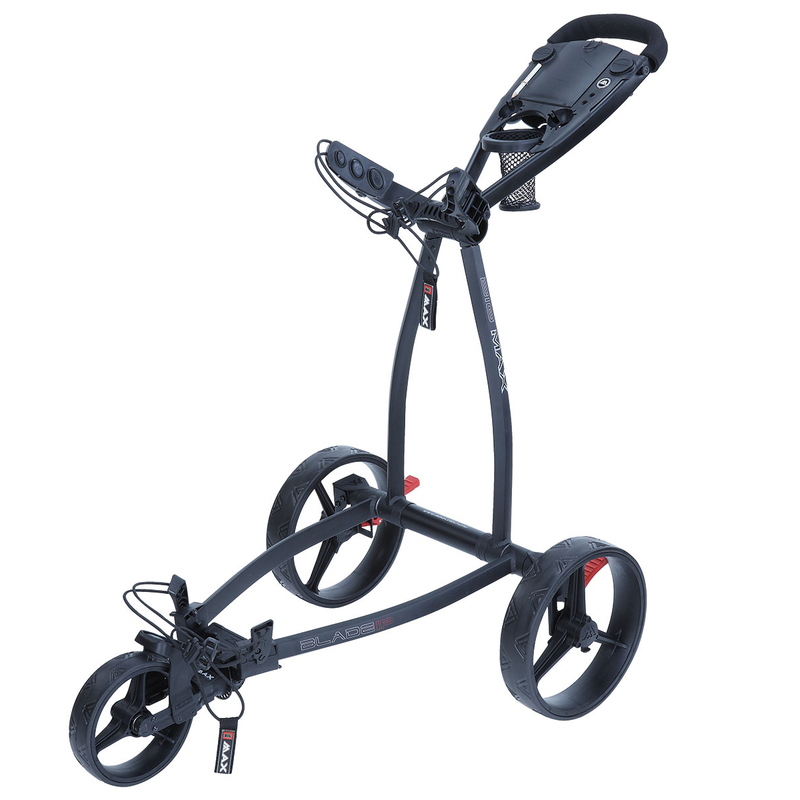 This stylish trolley is user friendly, and will glide around the golf course with ease accommodating the largest of golf bags, with adjustable brackets and height adjustable handle, and a double parking brake to ensure your gear parked safely. The trolley features a compartment for storing scorecards and valuables, a net pocket for holding drinks, holders for pencils and golf balls, and has 2 Quick Fix and Lok bases for optional accessories. 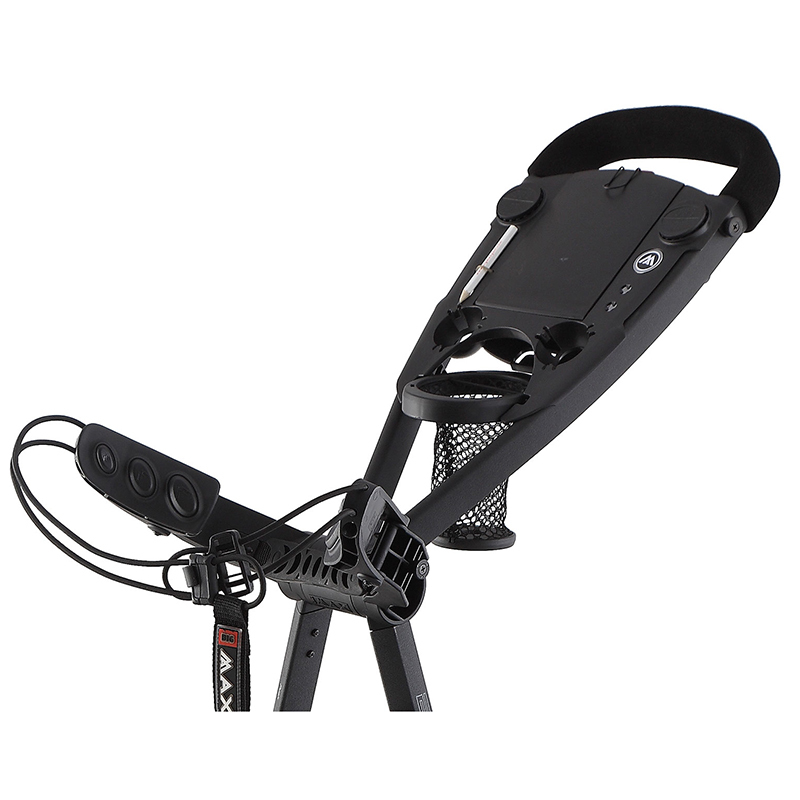 Try the most functional and practical golf trolley on the market, with the BIG MAX Blade IP golf trolley, now available at american golf. 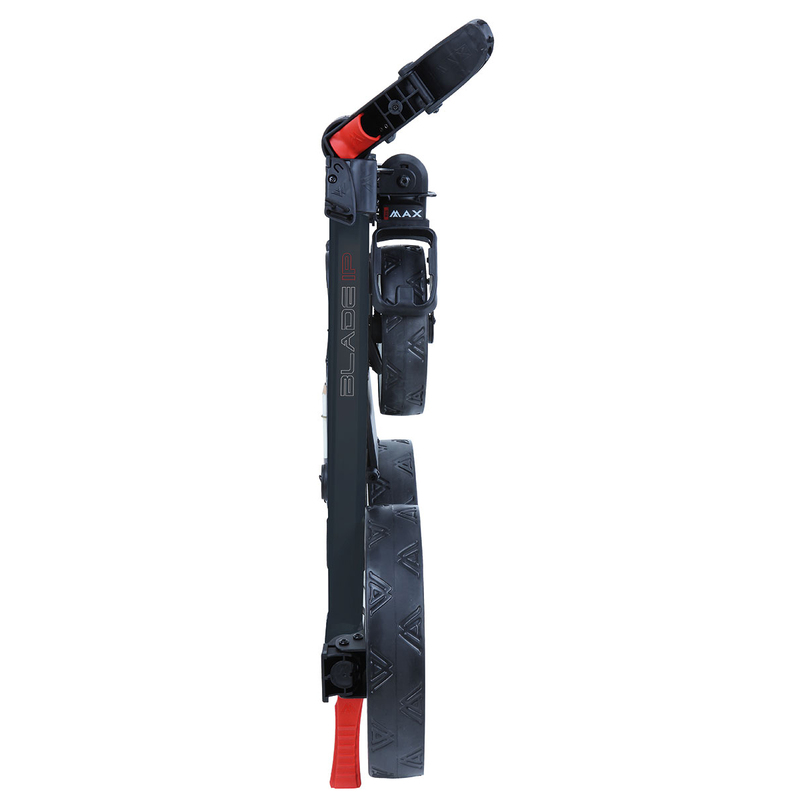 Weight: 6,5 kg / Size: (HxWxD) 88 x 62 x 12.5cm.